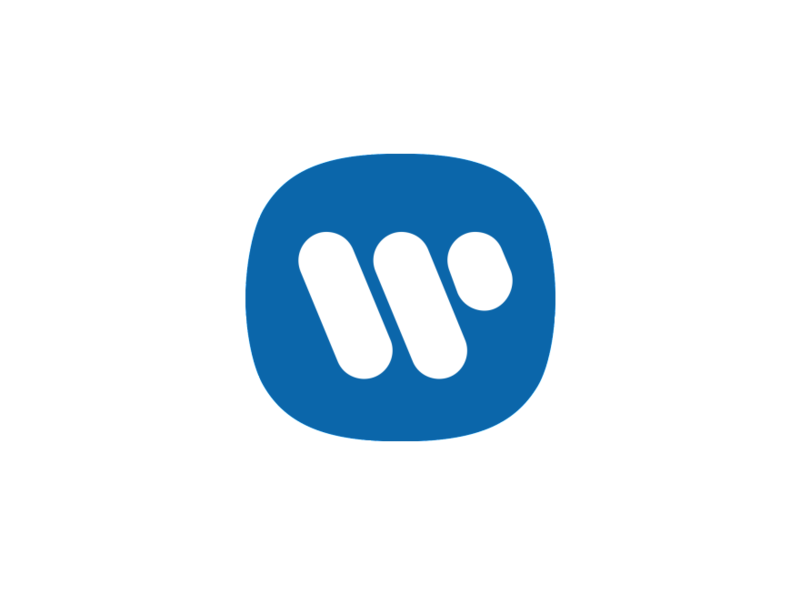 Oana Ruxandra has joined Warner Music Group (WMG) in the newly created position of EVP, New Business Channels – Chief Acquisition Officer. Ruxandra, who reports directly to WMG CEO Steve Cooper, returns to the company to help attract non-traditional partners and identify unconventional M&A opportunities. She will collaborate with WMG’s digital strategy and business development team, led by Chief Digital Officer & EVP, Business Development Ole Obermann; and will work with teams and initiatives across the company to bring together the most relevant resources and expertise to deliver swift and agile innovation.